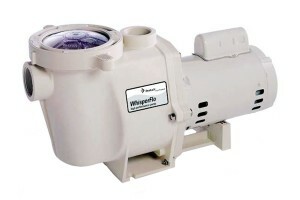 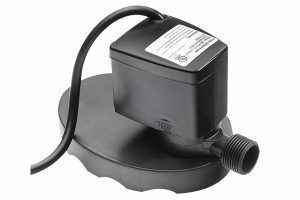 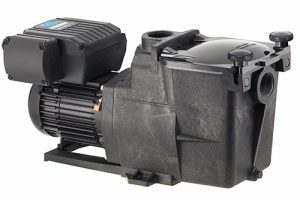 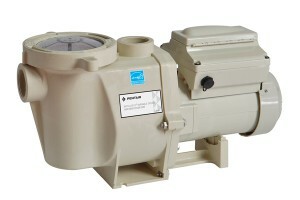 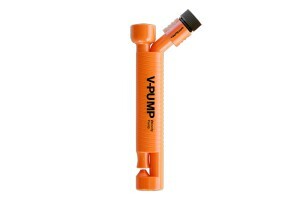 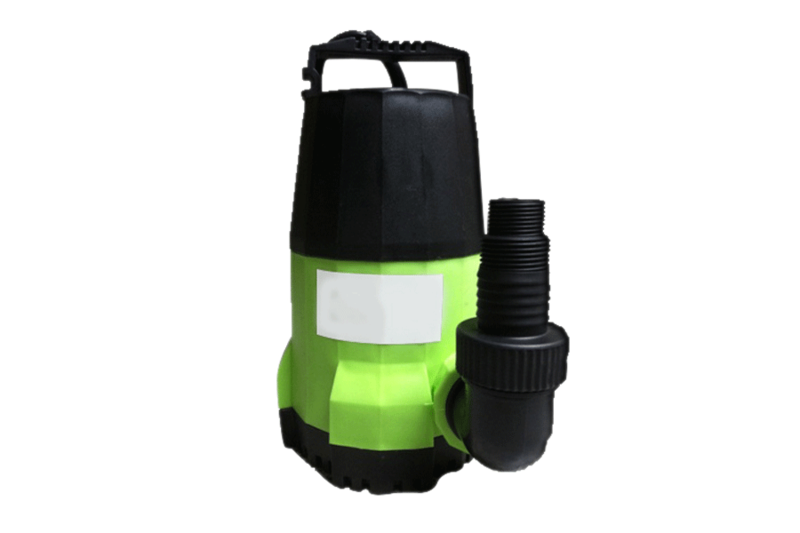 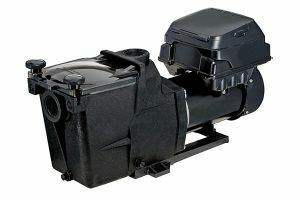 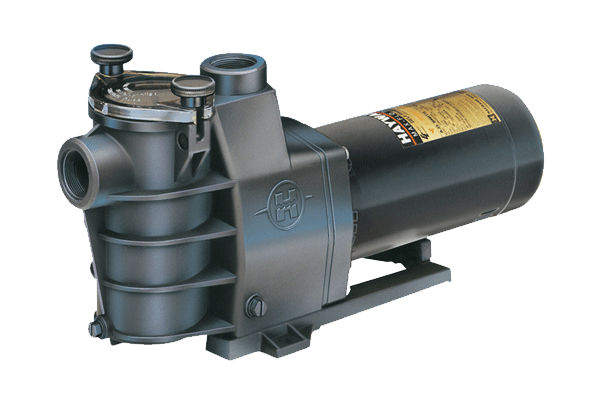 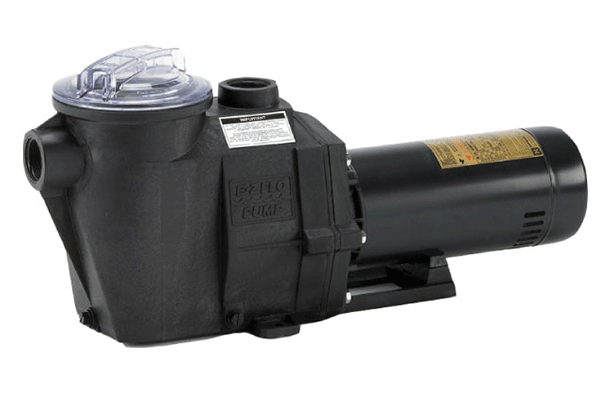 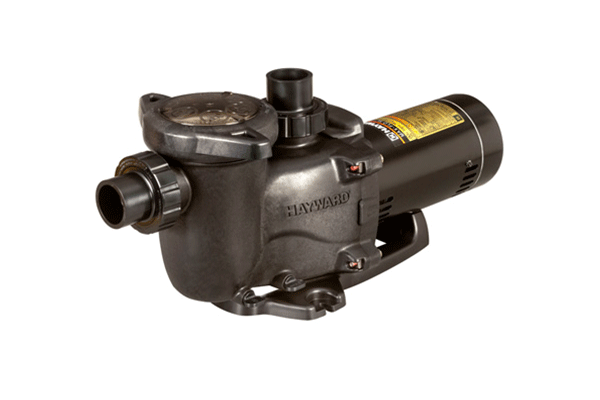 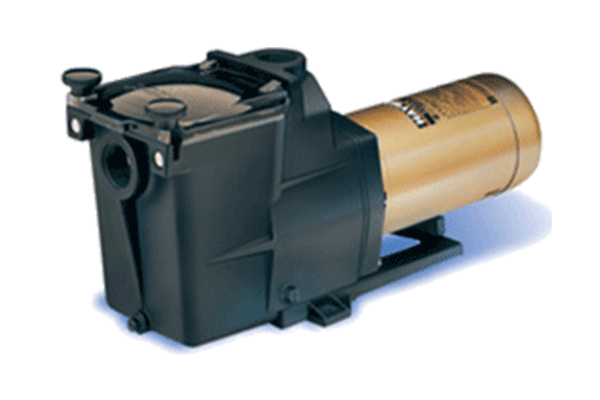 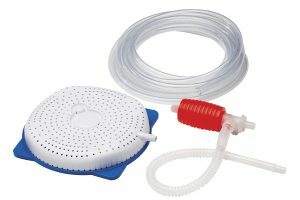 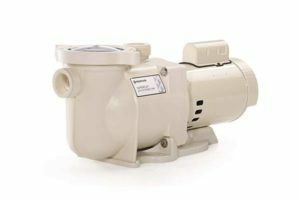 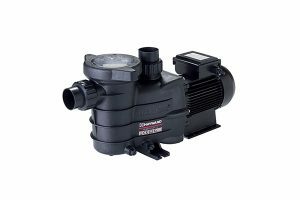 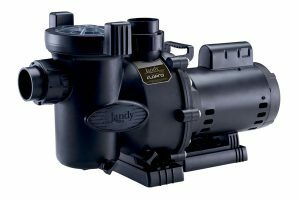 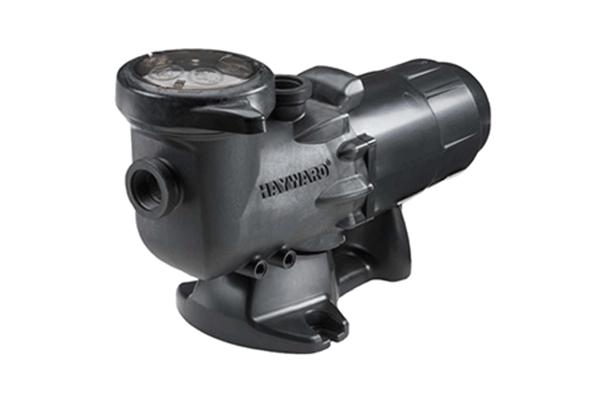 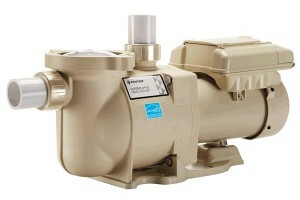 We offer a wide selection of pool pumps that are suitable for Inground, Onground, or Above Ground pools. 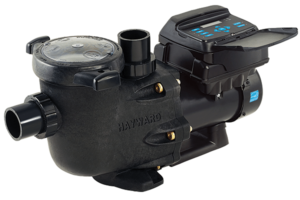 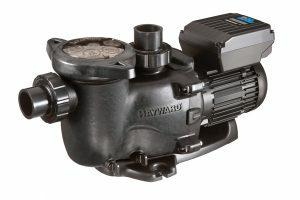 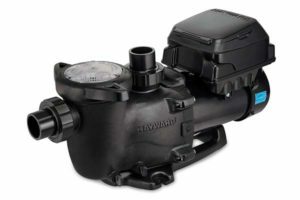 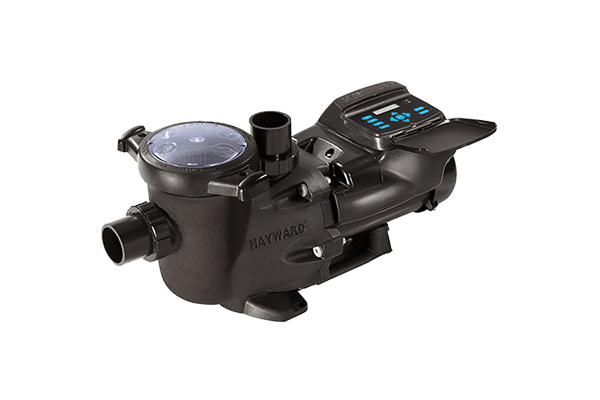 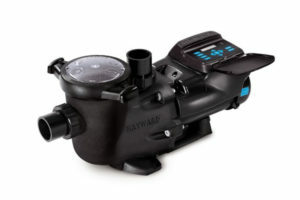 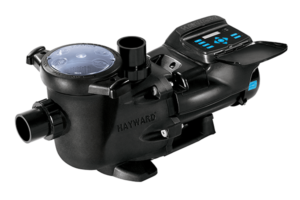 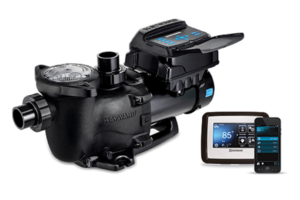 Our variety of pumps are from industry leading manufacturers including Hayward, Pentair, and Jacuzzi that come in varying horsepower to suit the needs of your pool best. 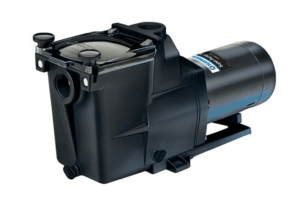 All of our pool pumps have been rigorously tested to provide the best possible user experience. 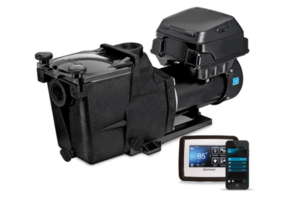 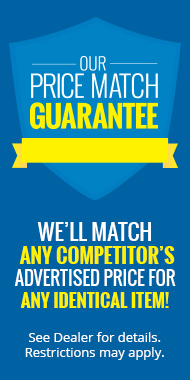 Whether you’re looking for energy efficiency, power, or both, we have what you need to make this the best summer yet.